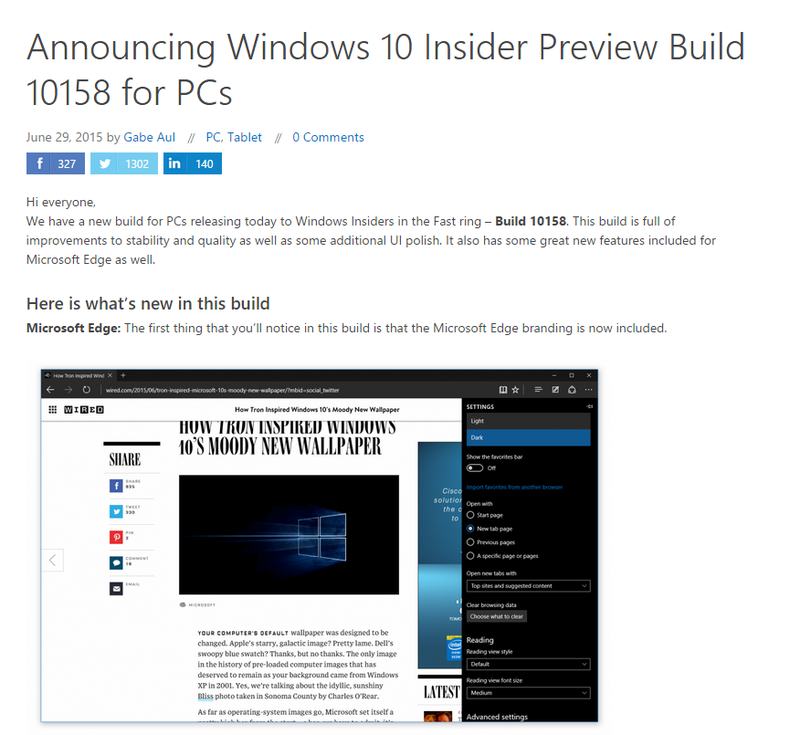 I've been on build 10130 for a while already and I was wondering when the new build was coming. Turns out: it's already there since yesterday. Its successor, 10159, is already launched!